Renovating your home can be fun and exciting because you get the chance to personalize your house and create a personality within your interior decorations. You can have the chance to pick the things you wanted for your home and make a plan depending on your lifestyle. However, common mistakes in decorating can seldom be seen. 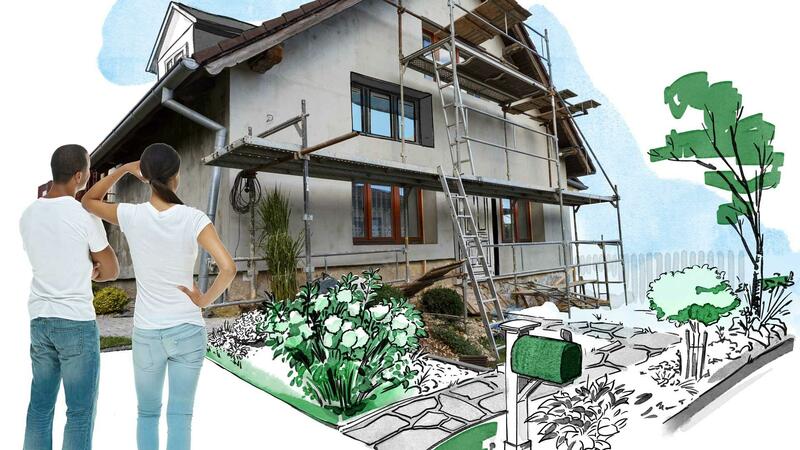 If you are into remodeling, then here are the common mistakes you need to avoid. Using out of proportion pieces of furniture – We often got carried away with the nice things we wanted to buy for our house, but this should stop. There is some furniture that may often look nice in a store but might end up looking odd inside your house. So always make sure that before you buy things for your house, you should be able to follow the elements and theme that can complement the whole place. Not considering the space – People mostly create mistakes in home renovations when they tend to forget that size does matter. If you want every part of your house to look cohesive and not overwhelmed by your pieces, you should at least calculate the spacing between them. This will help you get the right materials to avoid crowding spaces. Not exploring possible options before cashing out – Indeed your house is worth every penny and as much as possible, you would want to give it the best decorations it deserves. However, mistakes happen when you don’t consider other options instead. You might end up buying too expensive stuff or paying too much for a small portion of remodeling. Ignoring the functionality of an item – Decorating your home need to follow its functionality and people often create mistakes in buying things they don’t really need to have. Again, you might end up spending more on things that you might probably throw or might not use at all. Take your time to determine the purpose of an item before buying them. Lights are not given an importance – This is one of the most common mistakes homeowners make. Using too much light is same as using less or none at all. Choosing the perfect lighting should make the house completely welcoming because it is important for balance and comfort. The lights are also used as a factor that affects the space of your place.